Our professionally trained caregivers offer top-rate services that we consider to be one of the greatest values in personal care today. All of our caregivers/companions are thoroughly screened and bonded; they also receive monthly in-service training. 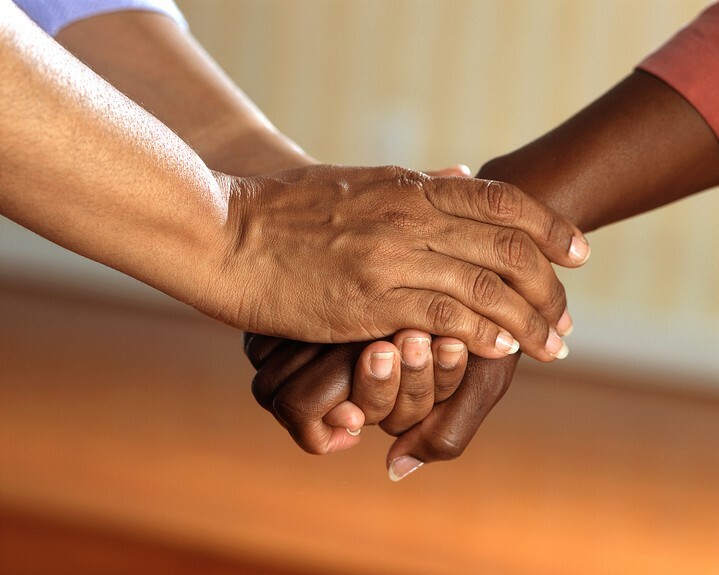 To inquire about obtaining caregiving services for yourself or a loved one, request a consultation with a member of our friendly, knowledgeable staff. Valid driver’s license or government-issued I.D. Are you a current Helping Hands employee? Check your paystubs here.